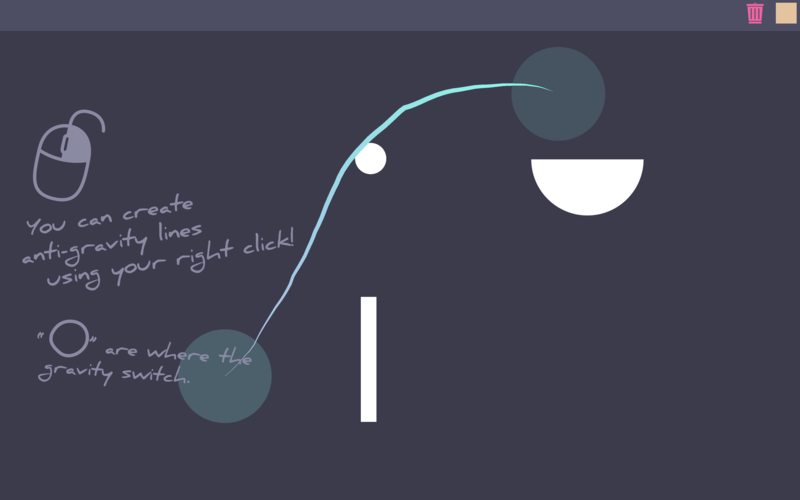 Lines is a 6-levels-long puzzle game made with Unity. 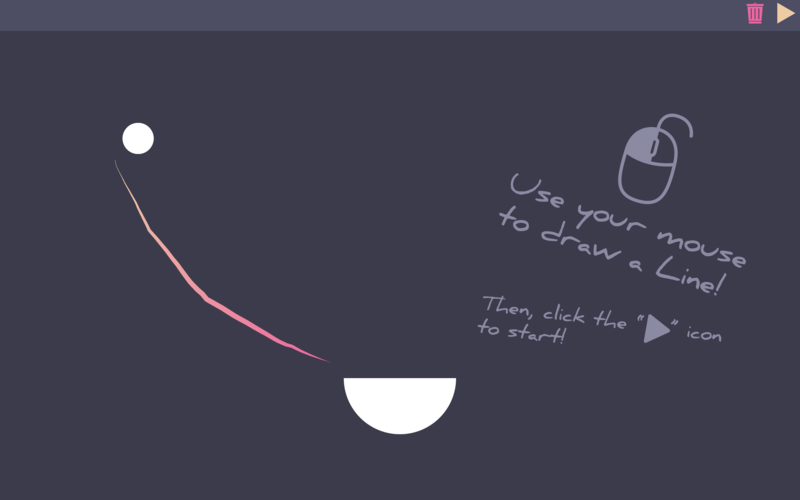 Your objective is to guide a ball to the end of the level drawing lines with your mouse. 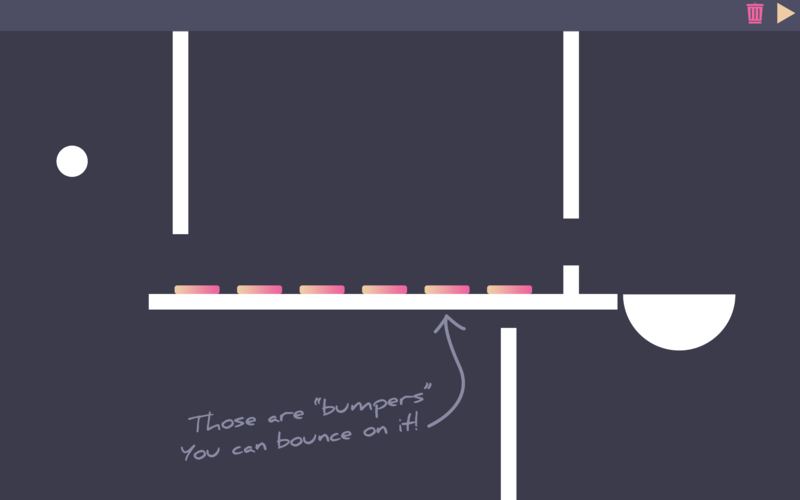 The game is based on a concept I made in 3h to train in programming on Unity. It's also my first time as a full-fledged level designer. Lines is still in development, and I will add more levels in the future. Any tips are welcome!